I had already reviewed this once but didn't take before and after photos. You can read my first review here. This time I took pictures of my daughter's hair before and after using the Hair, Skin, And Nails Vitamins for 9 weeks. She didn't take them every day but she just finished the bottle and is looking for more. Her hair is curly and unruly which causes lots of knots, breakage and work for my daughter. I have had 6 children and her hair has always been the hardest to upkeep. What would take me minutes to do with the other girls her hair would take hours. 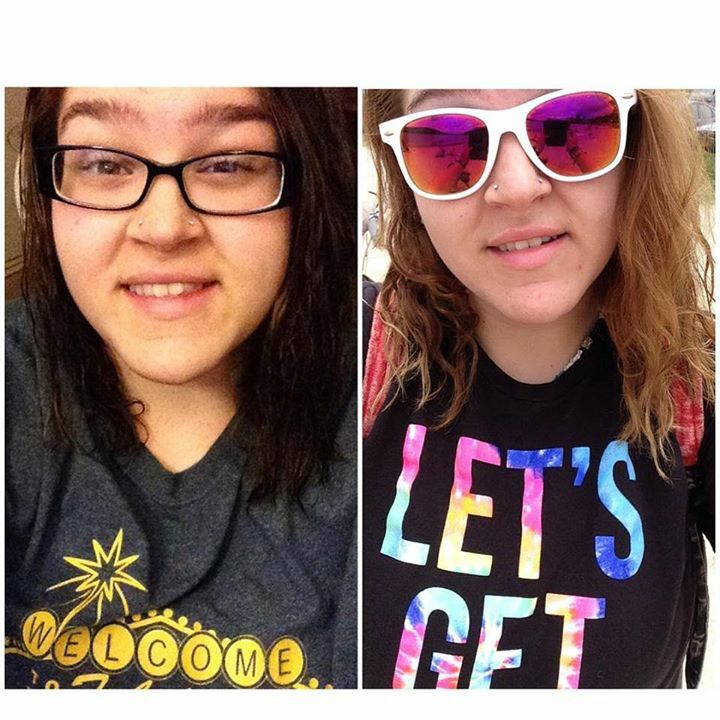 The vitamins have helped her hair grow in more healthy after her last hair cut which was badly needed. You can see the pictures below. After they cut her hair they did straighten it, and you can still see a lot of damage. 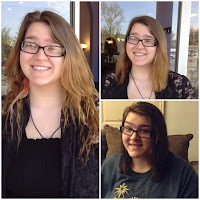 She still needs another trim but we needed her hair cut for prom so they did the best they could with what she had. Her hair was down her back. I remember when he hair touched her behind. She had all but given up and was going to do dreads. She loves the growth of her hair on top of how healthy it is growing in. Can not wait to see her hair after the next trim and more vitamins. 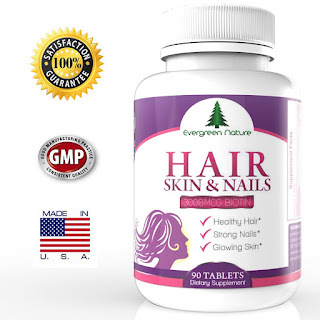 You can purchase Evergreen Nature Hair Skin and Nails on Amazon. What Evergreen Nature has to say about their product. Our Hair Skin & Nails Vitamins contain antioxidant vitamins C and E that help fight free radical damage to your skin. These anti aging properties mean that your skin looks more youthful and vibrant. Our Hair Skin & Nails Vitamins contain 3000 mcg of biotin which has been shown to play an important role in the maintenance and growth of your hair. 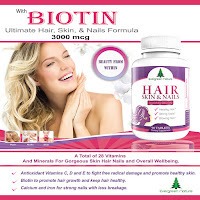 Scientific evidence has shown that taking Biotin may help promote hair growth and reduce hair loss. But even better, we’ve also topped it up with selenium and zinc – these key minerals work with your body to encourage hair growth and help prevent future hair loss so you can have thicker, healthier hair. Every woman wants to have healthy nails without having to put up with annoying breaking and chipping all the time. 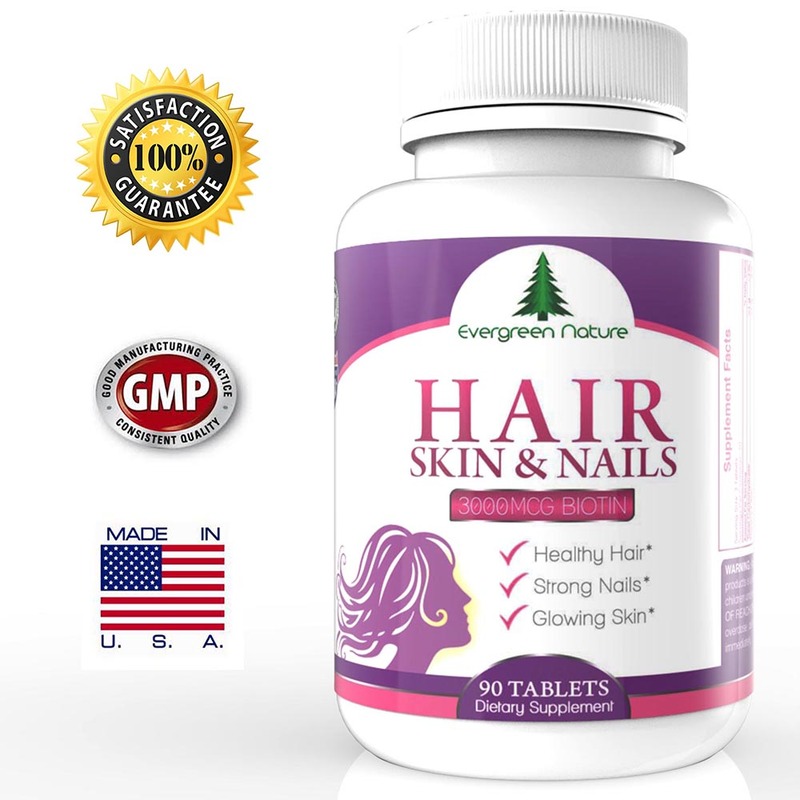 A simple and easy way is through Evergreen Nature’s Hair Skin & Nails Vitamins. They contain several essential B vitamins that help with healthy nails. Vitamin B2 (Riboflavin) helps the body to absorb the essential mineral iron, which is necessary for healthy and strong nails. These vitamins from Evergreen Nature are all you need for healthy hair, skin and nails FROM WITHIN. Disclosure: MarksvilleandMe received one or more of the products mentioned above as part of a promotion with Tomoson and Evergreen Nature. Regardless, MarksvilleandMe only recommends products or services we use personally and believe will be good for our readers. Some of the links in the article may be “affiliate links.” This means if you click on the link and purchase the item, I will receive compensation. 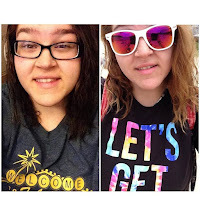 If you would like MarksvilleandMe to review a product or service please contact us at marksvilleandme@gmail.com.